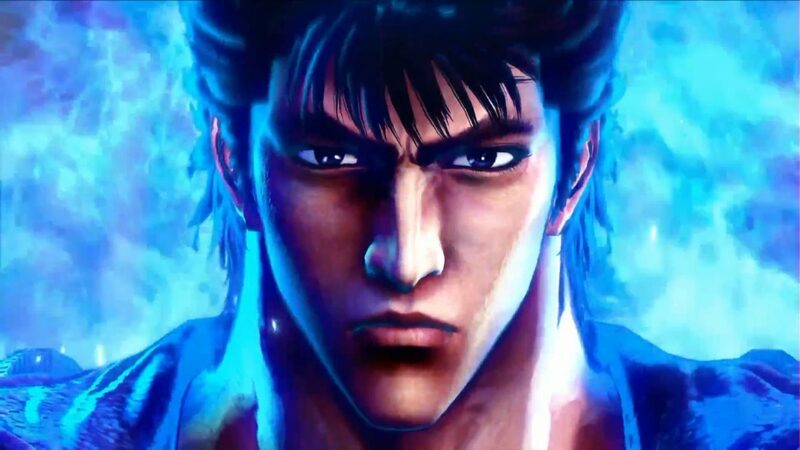 Sega's upcoming Yakuza-meets-Fist of the North Star game Hokuto Ga Gotoku shines like the Big Dipper in a brand new trailer. During the Sega Nama livestream hosted today from the publisher’s headquarters in Tokyo, Yakuza Producer Toshihiro Nagoshi presented a new trailer of the upcoming Yakuza-meets-Fist of the North Star adventure game Hokuto Ga Gotoku. 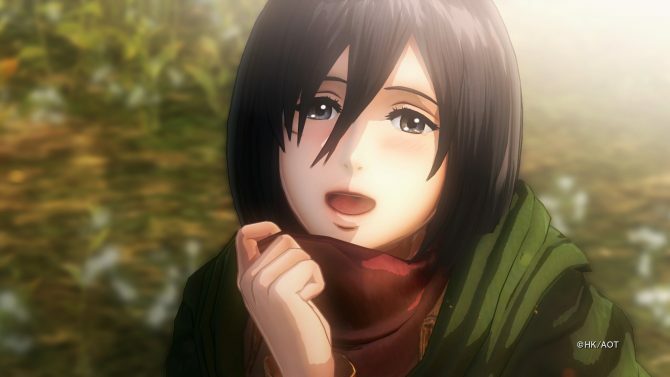 The trailer provides a look at the story, at the familiar characters, and at the post-apocalyptic settings of the anime, perfectly recreated in the game. We also get to see some gameplay in which Kenshiro makes short work of the usual goons. Of course, it plays a lot like a Yakuza game with similar progression, Burst Mode, the ability to use elements of the environments to beat the enemies, plenty of minigames, and a ton of features. 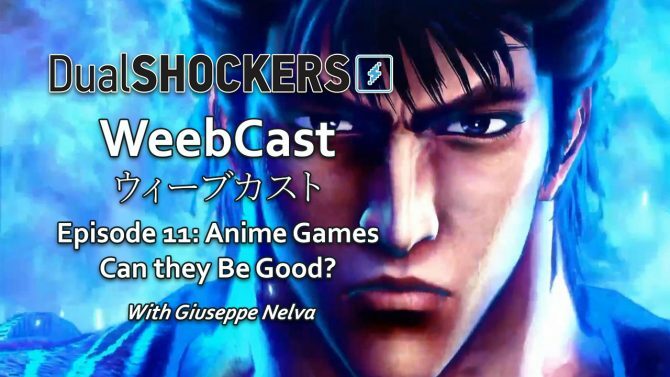 Hokuto Ga Gotoku basically picks up the First of the North Star IP and smashes it on top of the Yakuza gameplay structure, also associating well-known voice actors from the game series to characters from the anime and manga. It’s without a doubt the most appropriate crossover between two completely different IPs that I’ve seen in a long while. You can enjoy the video below. If you want to see more you can also take a look at a previous trailer, a recent TV commercial, the beautiful cover art designed by Tetsuo Hara himself, some recent screenshots, and some gameplay from Tokyo Game Show. 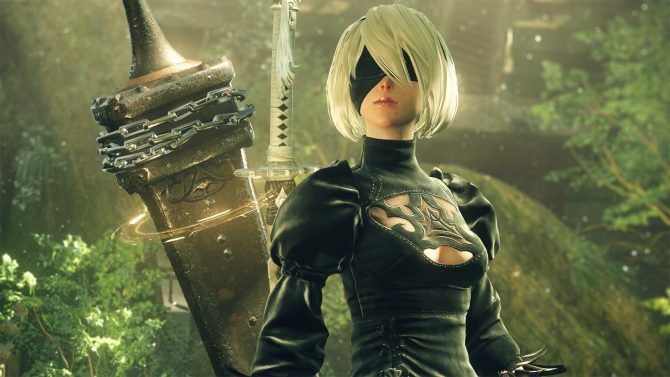 The game’s Japanese release has recently been slightly delayed from February 22nd to March 8th. It’ll come exclusively for PS4. Of course, no western release has been announced just yet, even if the western arm of Sega recently teased that 2018 will be a “great year” for the Yakuza series.